Because cooking is religiously banned on Shabbat, every Jewish culture has developed a traditional stew that’s simmered overnight on Friday to provide a hot meal on the day of rest. From “cholent” in Yiddish-speaking communities to “khamin” in Israel, and from the Moroccan “skhina” and North African “adafina” to northern European “schalet” or “schalent,” the variations on the dish are as numerous as the communities that prepare it, and the recipes countless. To put to the test a handful of recipes that have landed in Fairfield County, The Conservative Synagogue of Westport, Weston & Wilton holds the occasional Cholent Cookoff. 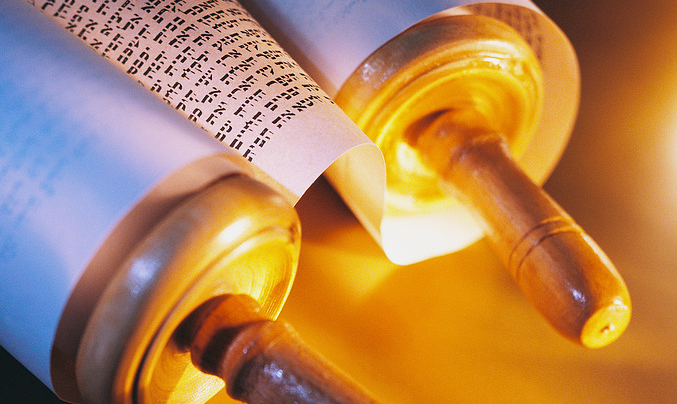 Congregants taste and vote for their favorites after Shabbat services. Following are two recipes from the 2010 contest. Marinate meat in soy sauce with 2 cloves peeled garlic, ginger, salt and peppers for 15-30 min. Mix together chopped onion, carrots, celery, and 3 cloves minced or chopped garlic with sauerkraut, chick peas, tomato paste, jalapeño, soy sauce, salt, paprika, and dry herbs. Taste and adjust the seasonings. Put this mix at the bottom of a dish. Remove the meat from the marinade. Arrange potatoes and meat pieces on top of the vegetables, put fresh herbs and a couple of bay leaves on top, cover the dish and cook at 200º F for 15-20 hours. Remove the bay leaves before serving. In a slow cooker or crockpot, mix together all the ingredients except barley and cover with water. Add barley to fill the wet spots. Cover and cook on low overnight, or for 12 hours.